Support Partners are personal assistants that can help with client orders or assist you in battle. You can create a support partner at the Esté Counter. When your character is level 20 or higher, Koffee will issue a new client order titled “Support Partner Lecture” or サポートパートナー講座. You can clear this client order by speaking to Astarte in the Gate Area lobby. 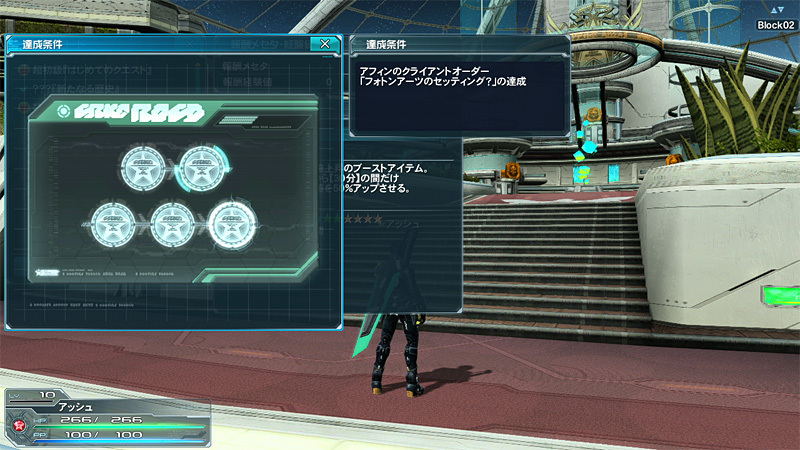 You will receive a “Partner Console” room item as a reward. Afterwards, head to the Esté (Beauty Salon) counter to create your first free support partner. Your support partner will introduce itself in a cutscene upon entering your My Room. You can create up to 3 Support Partners per character. If you are not satisfied with your support partner, you can reset them for 500 AC. You can purchase two additional support partners each for 300 AC at the Esté Counter. 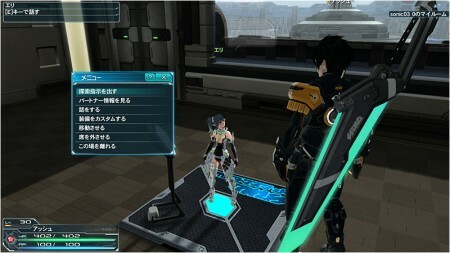 You can interact with your support partner by placing a パートナーコンソール Partner Console in your room. This will allow you to check their stats, change their equipment, or send them off on a quest. 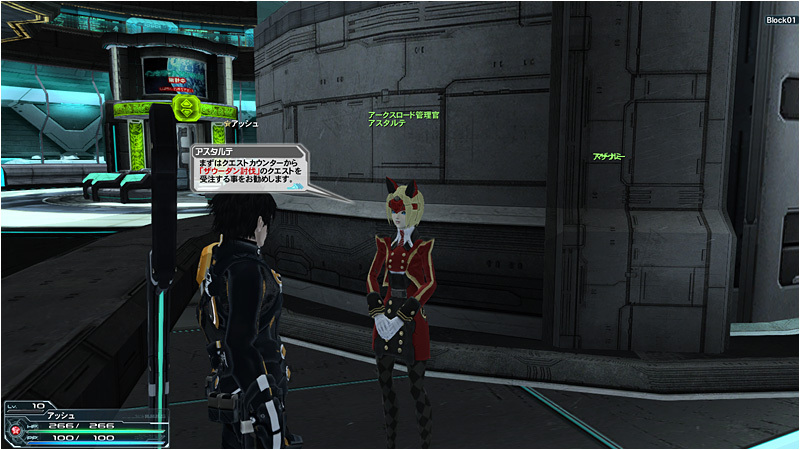 You can obtain a partner console at the My Room Shop or as a client order reward item from Koffee. Initially, support partners can accept up to 3 client orders, but as they level up and their mood changes, they’ll feel brave enough to take on even more. Each client order takes one hour to finish, so selecting three client orders will take them three hours to complete. It can take them several tries to complete the entire client order; and in some cases, the player character will have to find the rest of the items on their own. Support Partners can level up through client orders! A support partner will send a message once they’ve completed their search. Just speak to them again to see their quest evaluation. The higher the rank, the more EXP they gain to level up. You can avoid failing a quest by choosing client orders appropriate to the support partner’s level. At level one, they can do surprisingly well on client orders around the Lv 1 ~ 24 range. However, the more difficult tasks makes it harder for them to achieve an S.
A support partner’s rating can increase as they complete more and more client orders. Initially, they start out tense and can only accept up to three client orders. As they reach a higher rating, they can take on 4 or even 6 client orders. They’ll even give presents as they transition through each rating. You’ll be able to select their personality once a support partner reaches a higher rating. You can customize your support partner’s equipment at the partner console. You can switch their main class by giving them weapons of a different category. For example, they will switch from a Hunter to a Braver if you give them a Bullet Bow or Katana. Though a support partner’s equipment will slightly affect their stats, their weapons and units are mainly meant to accessorize their appearances. Reset their personality and mood at the Esté counter! At the Esté (Beauty Salon) counter, you can customize their appearances even further with the accessories, voices, and hairstyles you’ve unlocked. 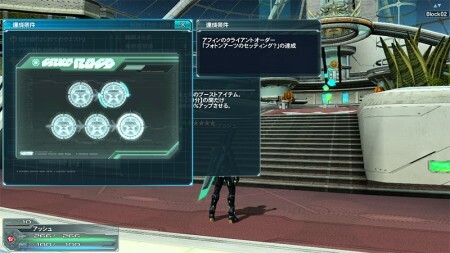 The Esté Counter also has two options; it can reset their personality and mood, or you can pay 500 AC to recreate the character. 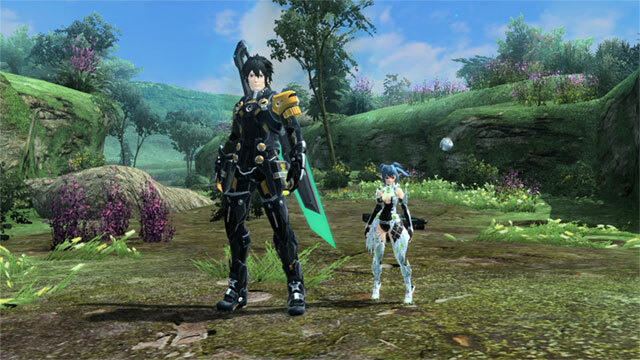 ARKS Road could be described as a GPS that guides players into learning the basic functions of the game. To get started, meet with Astarte in the lobby to receive a stamp card. A circular icon will indicate the next destination you need to go complete the objective. You’ll receive a prize each time you clear all the objectives on the stamp card. In the Start Menu, click on Quests (Globe Icon) and select アークスロード to access the Arks Road menu. 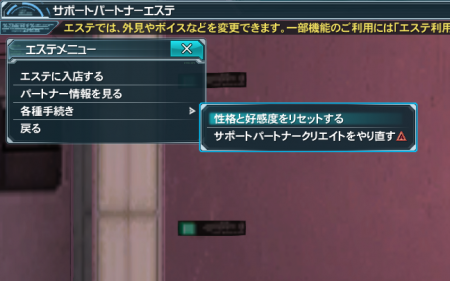 Or if you want to completely ignore this feature, you can disable the Arks Road navigator icons in options too! Meet someone waiting at the monument plaza. Clear Afin’s Client Order フォトンアーツのセッティング？ Setting Photon Arts? 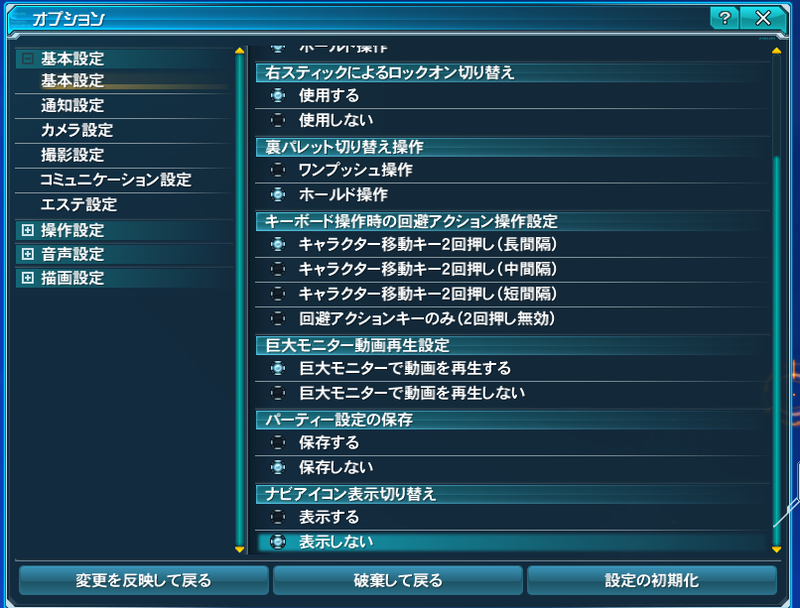 Clear Afin’s Client Order どういうスキルを選ぼうか？ Which Skill to Choose? Clear Koffee’s Client Order サポートパートナー講座 Support Partner Lecture by chatting with Astarte. Meet with the Support Partner in your room. 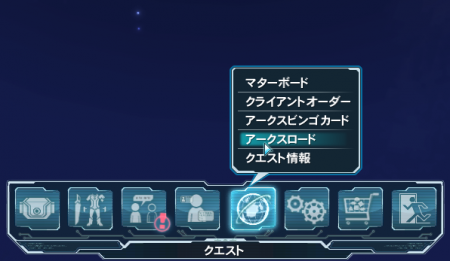 Clear Marlur Client Order テクタークラスになりたいの？ Want to become a Techer? (2) Clear the Fighter, Gunner, or Techer License Applications from Koffee. Since this morning i just can’t connect to the game it says “error 816” i dont know why ? I do use a VPN because of the official launcher’s error 107…. From 3h to 5h this morning i was doing my matter board….. and then now i’m wanting to log on and i got that error 816 so i’m wondering if i did something bad or something ? Your account was suspended, contact SEGA for support. You got a security suspension to protect your account. You must contact Sega as to why and how to fix it. Its what happens when you abuse VPNs or log in too much too fast. They see it as a force entry to hack your account. The 800 series of errors are bans. Not all of them. 816 is, “We took the liberty of suspending your account due to suspicious activity on it.” This could be a attempt to steal your info or account by key logger, etc. which is what unusual IPs usually seen as. Seeing most players use money for AC etc… having an account being hacked is serious business so Sega locks it down via 816. Many games do this. They ban it temporarily when suspicious activity happens on it. Sorry for bumping this up. Is there a way to rename a SC or do I have to buy a support character makeover pass (500AC) which hopefully solves the renaming problem. Has someone experience with this? you have to spend AC for a name change; makeover passes only allow you to alter the look of your character or SP. if you can’t do that, a more drastic solution is to simply start a brand new character and work up to the point where you can make another support partner. one thing to keep in mind, SPs are bound to the character, so you can’t just make a new SP and trade with your other character. Is there something like a “Support Character Rename Ticket”? I am not going to throw away a level 61 char, which owns two SC’s.